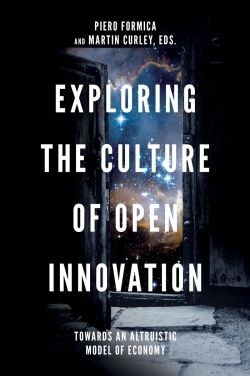 Acclaimed entrepreneurship and innovation scholar Piero Formica, along with a strong and diverse cast of international contributors, explore the world of Open Innovation in this volume. 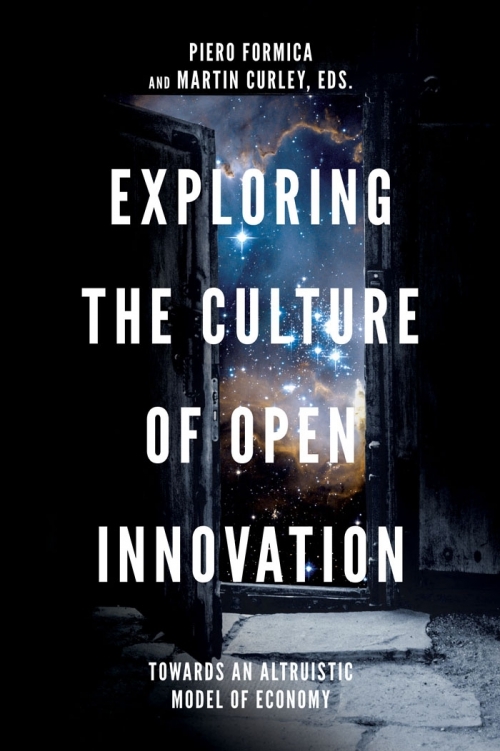 Tackling new developments in the field, the authors examine altruism and the role of openness to unorthodox and unconventional experimentation as the newest arena to create modern knowledge resources and entrepreneurial ventures. Piero Formica started his career as an economist at the OECD Economic Prospects Division in Paris. He is Founder of the International Entrepreneurship Academy and was formerly Professor of Economics at the Jönköping International Business School in Sweden. He is currently a Senior Research Fellow of the Innovation Value Institute at Maynooth University, leading an international team on experimentation and simulation of high-expectation start-ups. He is Adjunct Professor of Knowledge Economics, Innovation and Entrepreneurship at the Faculty of Entrepreneurship, University of Tehran (Iran), and Guest Fellow of Unismart Padova Enterprise at the University of Padua. Professor Formica received the Innovation Luminary Award 2017 from the Open Innovation Strategy and Policy Group for his work on modern innovation policy. He has written extensively on knowledge economics, entrepreneurship and innovation. In 2015, Emerald published his book Grand Transformation towards an Entrepreneurial Economy: Exploring the Void. Martin Curley is co-founder of the Innovation Value Institute at Maynooth University, where he is Professor of Innovation. He is also Senior Vice President and Group Head for Global Digital Practice at Mastercard in Dublin. Previously, he was Vice President at Intel Corporation and Director/GM of Intel Labs Europe. He is Chair of the EU Open Innovation and Strategy Policy Group, which is driving the further development and adoption of the Open Innovation 2.0 paradigm in Europe. He is a Member of the Royal Irish Academy, Fellow of the Institution of Engineers of Ireland, the British Computer Society and the Irish Computer Society. Professor Curley was jointly awarded European Chief Technology Officer of the year for 2015–2016.